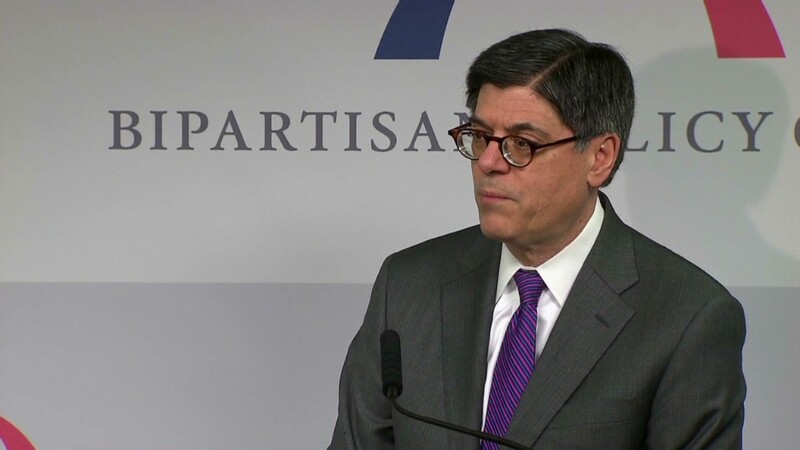 Treasury Secretary Jack Lew warned lawmakers yet again that they must act quickly to extend the nation's borrowing authority if they want to ensure the United States doesn't default on any of its obligations. A months-long suspension of the debt ceiling ended Friday, and Treasury has already started its financial juggling act. "We are not confident that the extraordinary measures will last beyond Thursday, February 27," Lew wrote in a letter to lawmakers. The obligations that Treasury must pay include everything from issuing Social Security checks to paying government contractors to making payroll for federal workers and military personnel. Related: Debt ceiling: When will this soap opera end? After Feb. 27, if Congress still hasn't raised or suspended the nation's debt ceiling, Treasury would only be able to pay incoming bills with the cash it has on hand plus whatever revenue comes in on a daily basis. Lew said he doesn't think there will be more than $50 billion on hand, although the number could be higher or lower depending on how many tax refunds the Treasury will have to pay this month. In any case it won't last long. 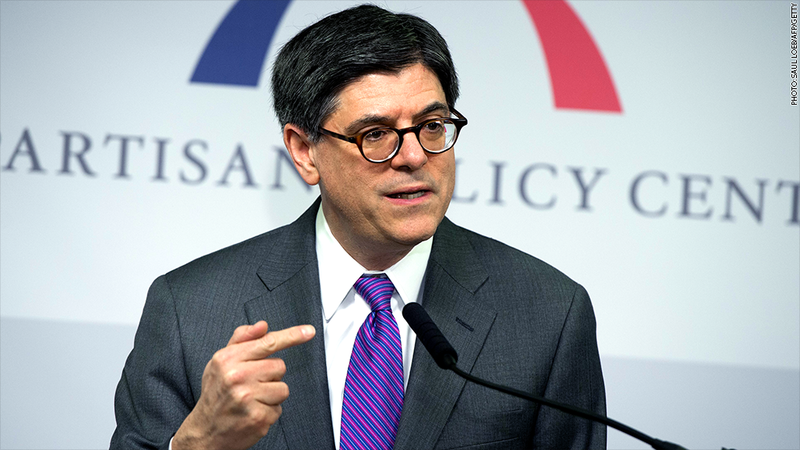 "Net daily expenditures for the government can be as high as $60 billion on certain days," Lew wrote. "I respectfully urge Congress to move as quickly as possible, raise the debt limit, and provide certainty to the economy and to the financial markets." Political observers expect that lawmakers most likely will end up suspending the debt ceiling yet again. A suspension doesn't technically raise the debt ceiling, but lets Treasury keep borrowing as needed to pay the country's bills, thereby averting default on U.S. obligations. The bonus for lawmakers is that they don't have to go on the record as voting for an increase. And chances are very high that Congress will act before the end of the month, even though House Republicans are still saying they will demand something in exchange for extending the country's borrowing authority. House Republican leadership aides told CNN Friday that no decision has been made yet on how to proceed. If leaders can come up with a plan that they feel confident will get 218 Republican votes -- enough to pass without Democrats' support -- then they will take a vote next week. Even if Republicans do agree on the demands they want to make, President Obama has made it clear he won't negotiate the issue. "Our position has not changed: President Obama will not pay ransom in exchange for Congress doing its job," White House spokesman Jay Carney said Friday. That could mean another 11th hour standoff. Or it could mean Republicans back down. House Speaker John Boehner has made clear more than once in recent weeks that default is not an option. - CNN's Deirdre Walsh and Jim Acosta contributed to this report.